100% live recording. No overdubs. No multitracking. What you hear is what you get!BEYOND BRUTAL!! !Get the full e.p. 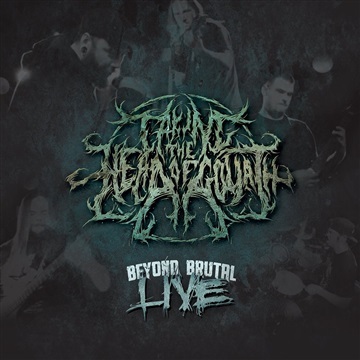 at: https://takingtheheadofgoliath.bandcamp.com/ and all major download portals worldwide!